93Queen, November/December 2013, January/February 2015, and June/July 2016 class film will be making its NYC debut on July 25th at the IFC Center. 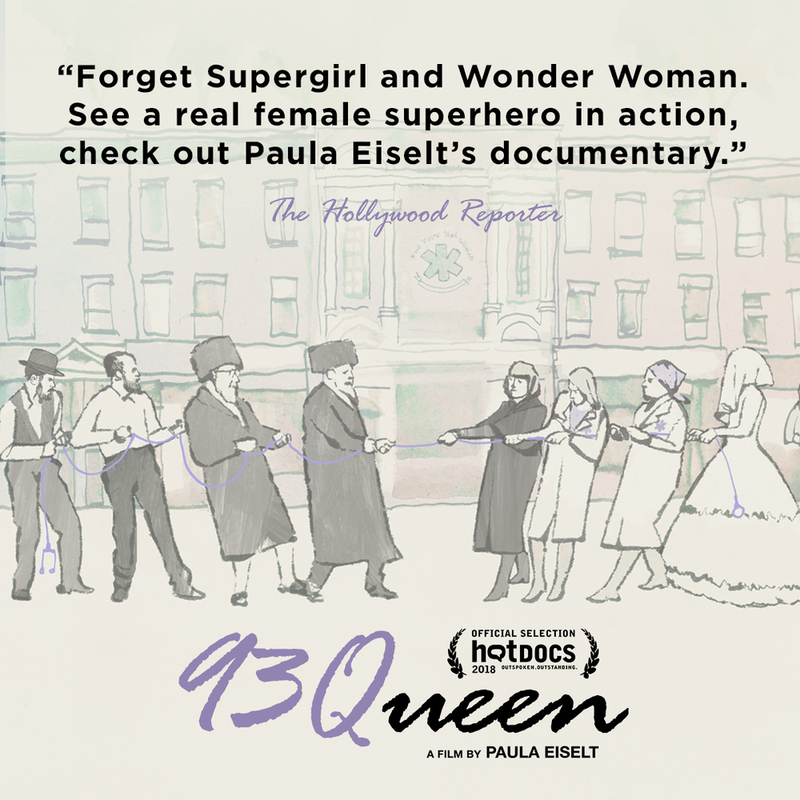 Set in the Hasidic enclave of Borough Park, Brooklyn, 93QUEEN follows a group of tenacious Hasidic women who are smashing the patriarchy in their community by creating the first all-female volunteer ambulance corps in New York City. With unprecedented and insider access, 93QUEEN offers a unique portrayal of a group of religious women who are taking matters into their own hands to change their own community from within. Tickets and information about the screening can be found here. More information on the film can be found here.